This 2-day workshop is suitable for those who took the introduction workshop or who have a little background in coding. 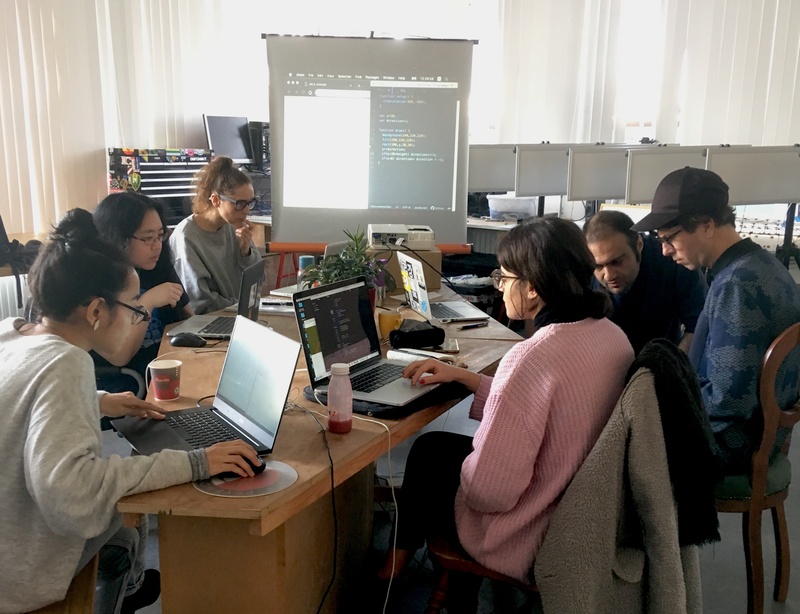 This workshop will start with a introduction to programming simple generative drawings in Processing, which is a flexible software sketchbook and a language for learning how to code within the context of the visual arts. During the workshop we will program simple generative drawings in Processing. Later we will focus on image processing and working with texts. Many examples will be studied during the session and participants will get acquainted with reading simple code. At the end of the workshop participants will make a graphic sketch using the materials developed in the workshop. This will be suitable for those who have a little background in programming and want to gain more experience.